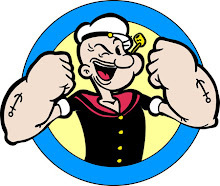 Buzz4You - A Entertainment News Portal Buzz News Film History Records Know 5 movie was banned by the censor board ? Know 5 movie was banned by the censor board ? Padmavati, a Bollywood film made on Queen Padmavati, is now surrounded by controversies. 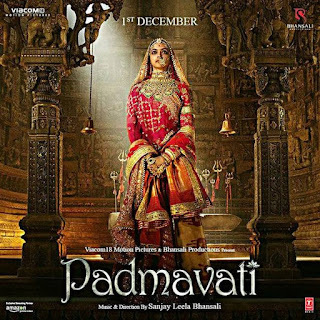 The censor board has also returned the application of Padmavati due to technological flaws. This is not the first time that the censor board has banned any Bollywood film. Today, we are going to tell you about some of the films on which the censor board had banned them. 1. Bandit Queen (1994) - Shekhar Gupta's film Bandit Queen was based on the life of Phoolan Devi. 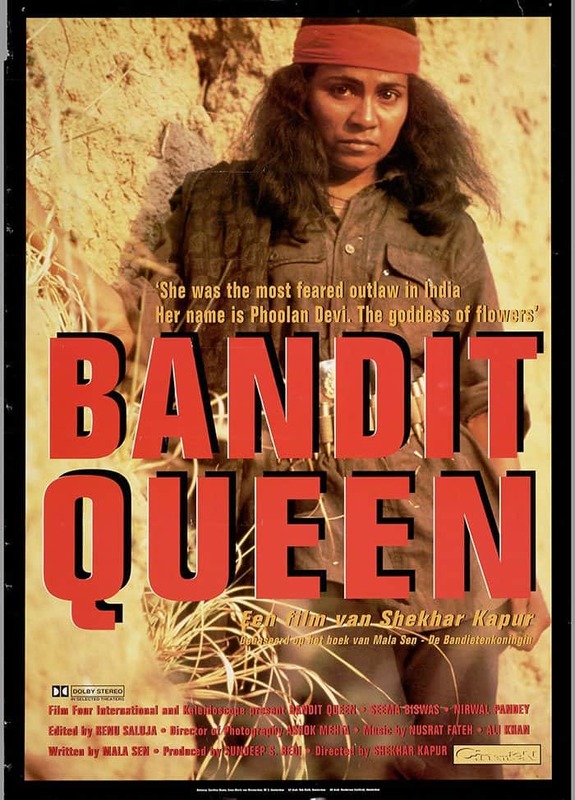 This film was banned by the censor board due to sexual content and abuse. 2. Kamasutra (A Tale of Love) - Based on the story of four lovers of the 16th century in Mira Nair's Kamasutra A Tale of Love. The movie was banned by the Censor Board due to the film's immoral expression. 3. Parzania - Film Parzania In the year 2002, during the riots in Gujarat, the lost Azhar name is hidden around the child. The film depicts the past of Gujarat. However, the film was highly appreciated. 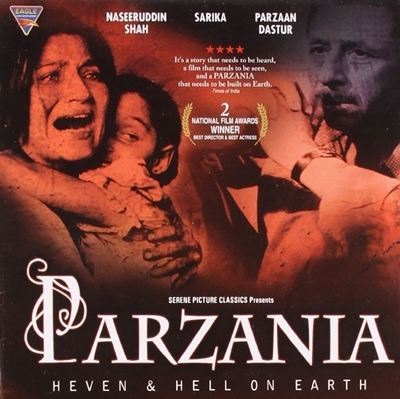 The film Parzania was also given a National Award, but due to the anger of some political parties, the Censor Board had to ban the film Parzania. 4. Paanch - Anurag Kashyap's film, being a controversial content, has prevented the censor board from being released. 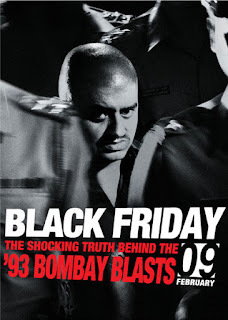 This film was based on the Joshi-Abhyankar Serial Murder Case, which was done in 1997. 5. 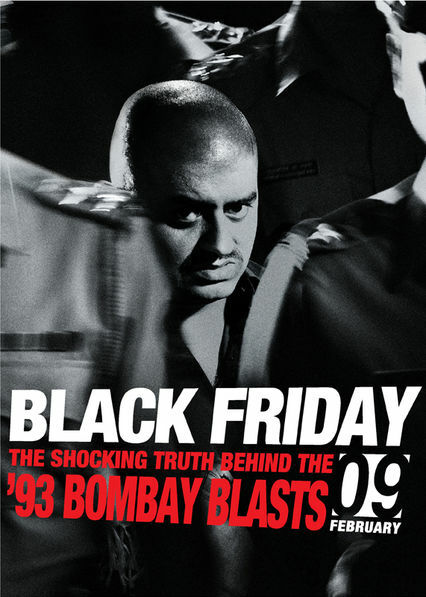 Black Friday (2007) - Anurag Kashyap's film Black Friday also had to suffer the rules of the censor board. Due to the controversial content is shown in this film, the film was banned by the censor board. 6. Water - Deepa Mehta's film Water was also banned by the censor board. 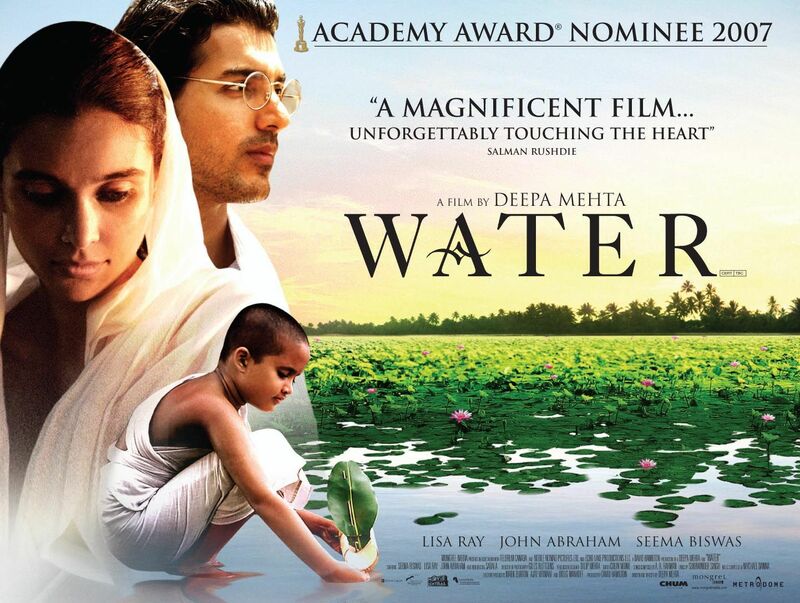 Film Water was based on the life of Indian widows.